The California congresswoman could become the first African-American woman to hold a leadership spot in either major political party. Rep. Barbara Lee, one of the most outspoken progressive voices in Congress, formally launched her campaign Monday to chair the House Democratic Caucus — a post that would make her the first African-American woman to hold a leadership spot in either major political party. Lee, first elected to Congress in 1998 in one of the nation’s most liberal bastions, Oakland and the East Bay’s 13th District, argues she has a long record as a coalition-builder who has dedicated her career to issues of concern to both poor urban and rural voters. 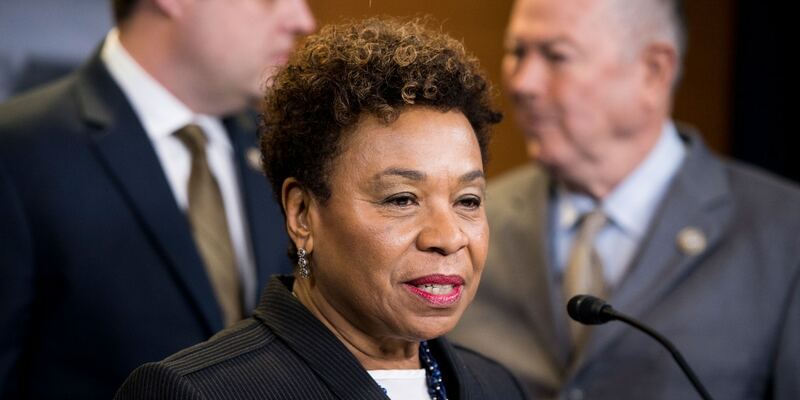 As the party prepares for the 2020 election cycle, the California congresswoman said, “these are issues that we can all unify around, like jobs and economic growth,’’ poverty, education and health care.